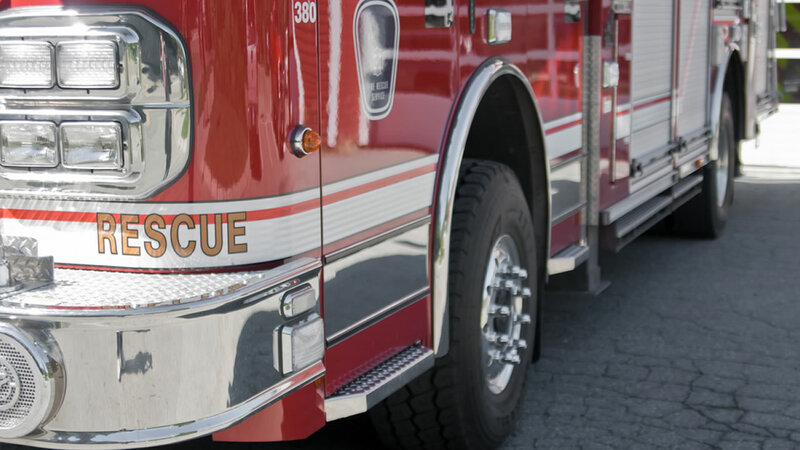 VILLA PARK, Ill. (WLS) -- One person is dead and another has been hospitalized after a house fire in Villa Park early Saturday. Villa Park Fire and Police Departments responded to the fire in the 300 block of North Lincoln Avenue at approximately 6:30 a.m.
Two firefighters were injured during the rescue and have since been released from the hospital, Villa Park officials said. The injured victim was taken to a hospital and is expected to recover. The deceased victim was pronounced dead on the scene, officials said. Their identity has not been released.